Refractory Maintenance Solutions are All We Do. 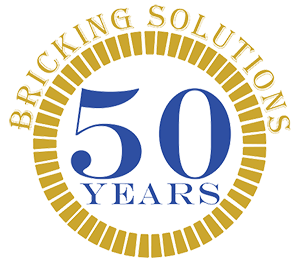 50 Years with Bricking Solutions! Our bricking machines and other custom maintenance products are designed with safety and cost effectiveness as priorities. Our products will assist your plant in ensuring safe, quality and fast kiln maintenance. Innovative solutions for access to a variety of kiln styles. Protect personnel and equipment with high-quality safety options that makes kiln maintenance fast and efficient. 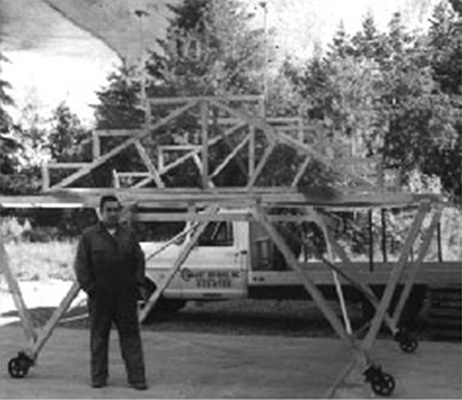 Individual solutions for routine maintenance or large-scale renovations. Tackle any size maintenance project with alignment tools to support kiln maintenance projects from start to finish. Customizable transport options for material delivery to any kiln setup. Conveyors and brick transport accessories guarantee materials move from staging to active work zones safely and efficiently. Industry leading technology for refractory repair and replacement. High-quality machines, accessories and tools designed to optimize efficiency while ensuring worker comfort and safety. Bricking Solutions was formed by the merger of Brokk AB of Sweden with Bricking Solutions, Inc., USA; formerly Pneumat-O-Ring International. 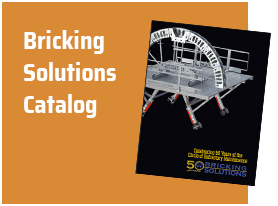 By bringing together the two most respected names in refractory tear out and installation equipment, Bricking Solutions offers the best, most comprehensive system available for kiln refractory maintenance.